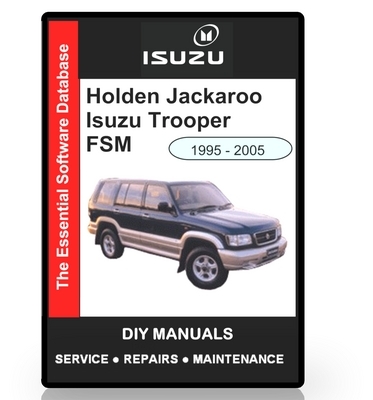 "As vehicles are made in generations, this manual could be suitable for other years of manufacture"
Over 11700 pages of detailed information from the manufacturer itself. Includes text and pictures just like the printed version that costs hundreds of dollars. Fully indexed and easy to navigate.